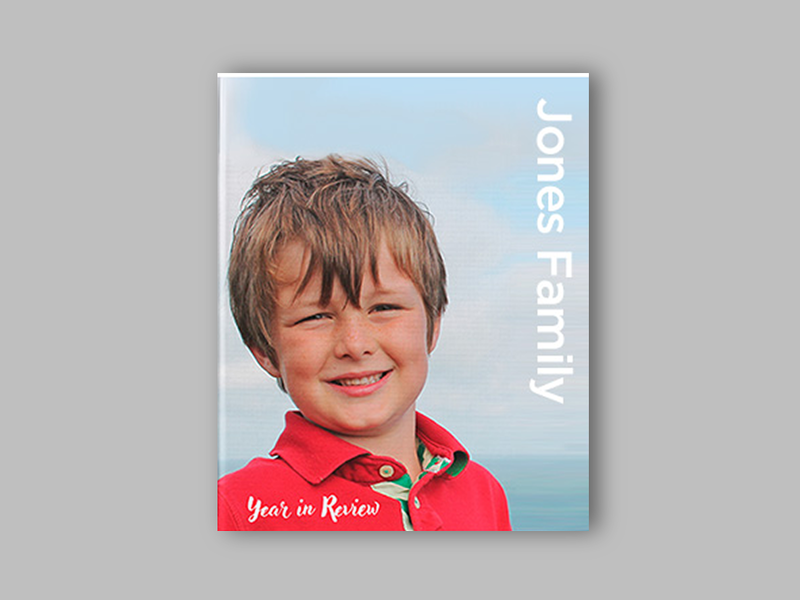 Create custom photobooks with your own photographs, text, and designs. 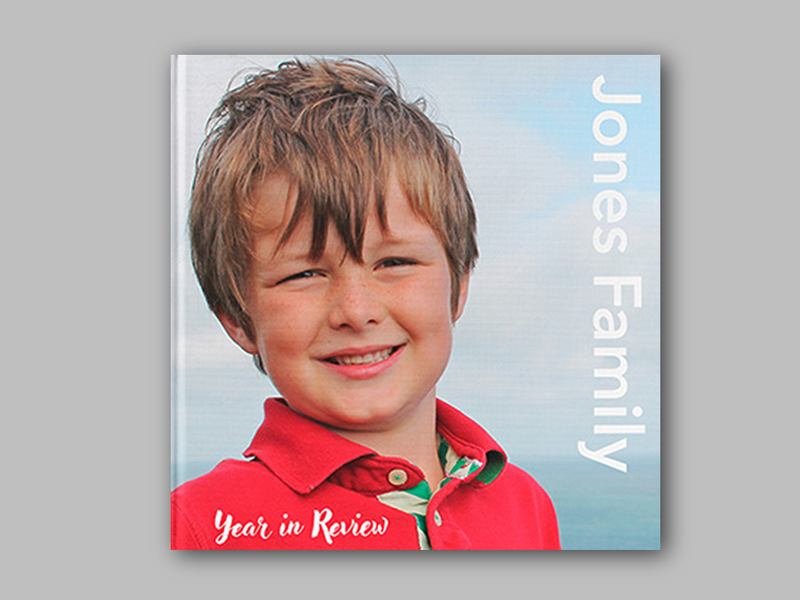 Perfect as a baby book, children's book, photo album, or personalized book of any kind. 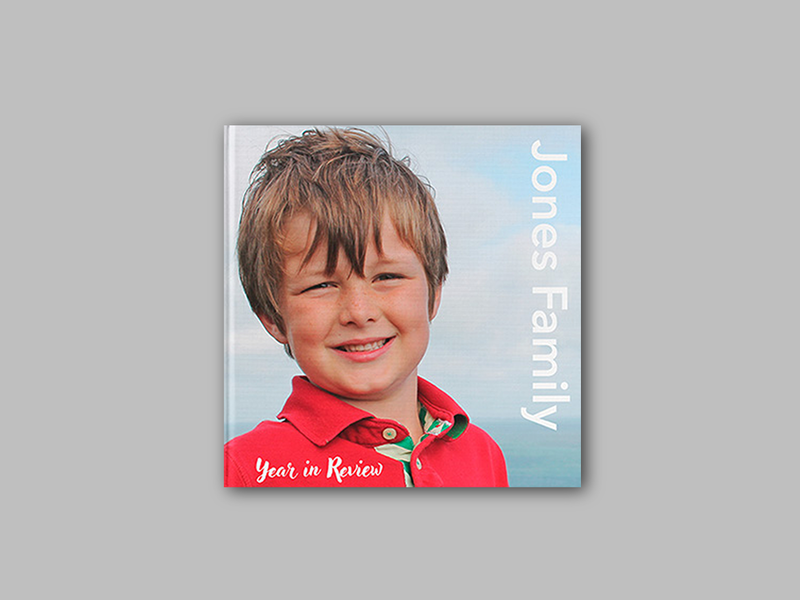 Choose from a variety of sizes to find the photobook that works best for you. 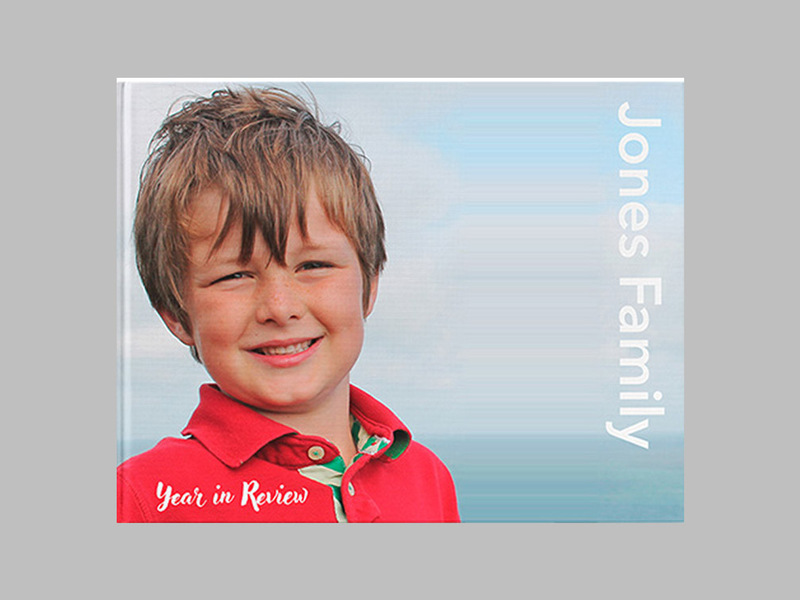 We offer a variety of personalization methods to make sure your photobook's paper, stock, cover, and images are created to your exact specifications.